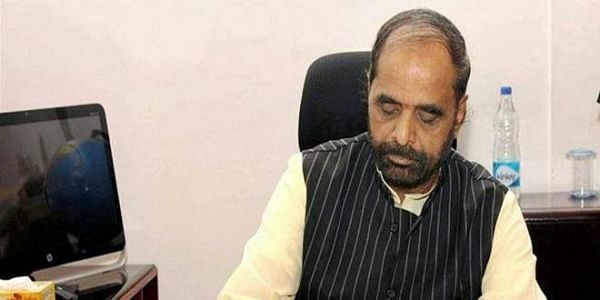 There is no report related to the exodus of Hindu families from western Uttar Pradesh, Union Minister Hansraj Gangaram Ahir told the Rajya Sabha today. NEW DELHI: There is no report related to the exodus of Hindu families from western Uttar Pradesh, Union Minister Hansraj Gangaram Ahir told the Rajya Sabha today. Ahir was replying to a written question related to the alleged incidents of the exodus of Hindu families and steps taken by the government to check such incidents. "A report in this regard has been received from the government of Uttar Pradesh. As per the report, no matter related to an exodus of Hindu families in Banhera Khas village of Deoband, Saharanpur has been reported," Ahir, the minister of state for home, said.